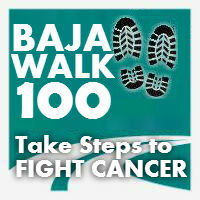 ATTENTION Baja Walk 100 WALKERS and VOLUNTEERS! 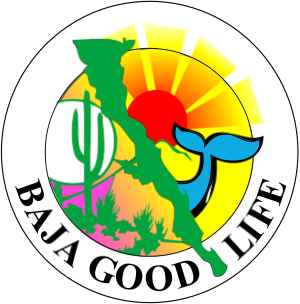 17-Feb: Baja Walk 100 Course Run with the Secretary of Tourism, meet at the BGLC Office at 8:30am. Please call to let us know you are going. 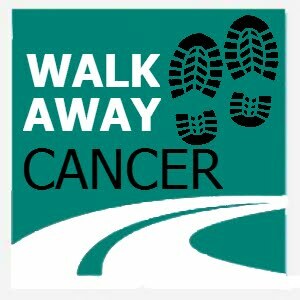 20-Feb: 10-Mile training walk with the 10th Annual Cancer Walk, meet at the Pavilion at 6:15am with water and snacks in hand/pack. Six Pack will be our 5 mile Watering Hole stop. 20-Feb: Christine Buffaloe's Puffy Paint decorating party, meeting at Chiris's at 1:00pm. Call Chris at 686-125-5028 for directions or questions. 28-Feb: Rio Samaya Concert, 4 - 8pm, More info coming! 29- Feb: Course Run and CLEAN UP DAY! Meet at the BGLC Office at 8:30am. 1-Mar: Packing Party, Bring your gear and get ready for the our epic adventure together. meet at San Felipe Storage at 1:00pm.